A 22-year-old man was shot and killed in Brooklyn Tuesday. 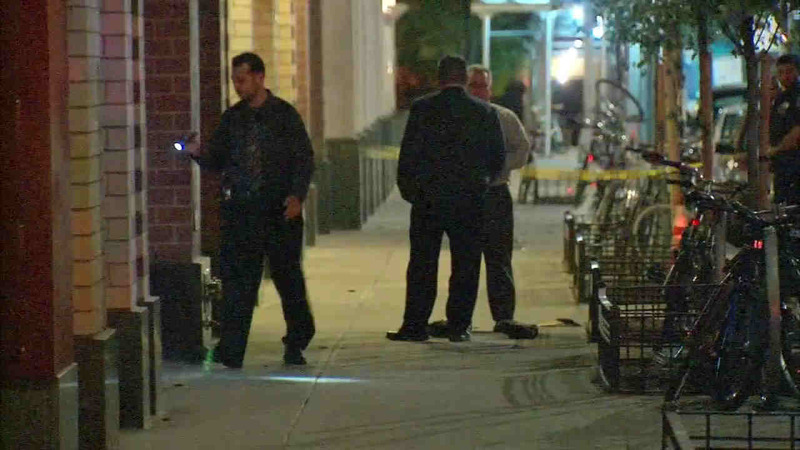 WILLIAMSBURG, Brooklyn (WABC) -- A 22-year-old man was shot and killed in Brooklyn Tuesday. The victim was shot while on Kent Avenue and North Sixth Street in Williamsburg just before 2 a.m. He was taken to Woodhull Hospital in critical condition and died hours later.